You are not only incredibly good-looking but also exceptionally smart. You have superb taste in websites and probably ought to bookmark this blog while it’s on your mind. 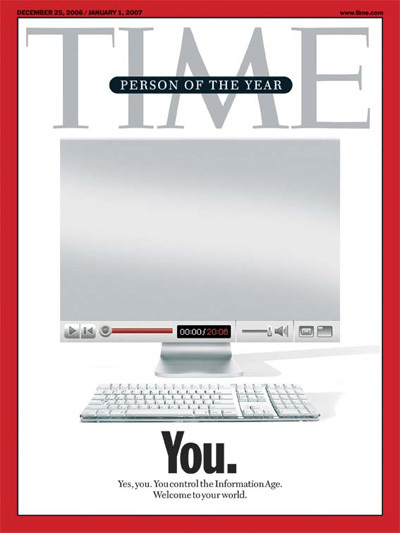 And congratulations on being named Time’s Person of the Year for 2006. I’m glad they finally recognized your excellence. That was long overdue. You rock!